Today I’ll be sharing with you my holy grail products, products that I cannot live without and if I ran out of them I would be straight to the shops to repurchase! This post was supposed to be a guest post for somebody but that didn't work out... So I'll be sharing this post on my blog instead. We all have those products that just work for us and even though I’m constantly trying new things I’m never without these beauties. Garnier Micellar Water: This takes my make-up off with ease and it most importantly doesn’t sting my eyes (I’m looking at you L’Oreal)… I use this cleansing water as the first step in my skincare routine and it takes all of my make-up off without leaving an oily residue. I’m currently on my second bottle but it lasts me a good few months. 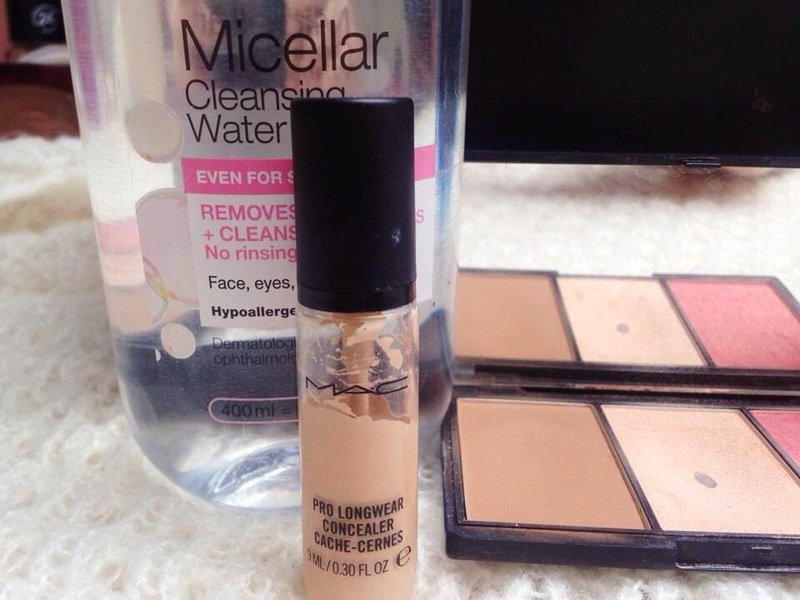 MAC Prolongwear Concealer: I’m sure you have heard a lot of hype surrounding this product and I can certainly see why. 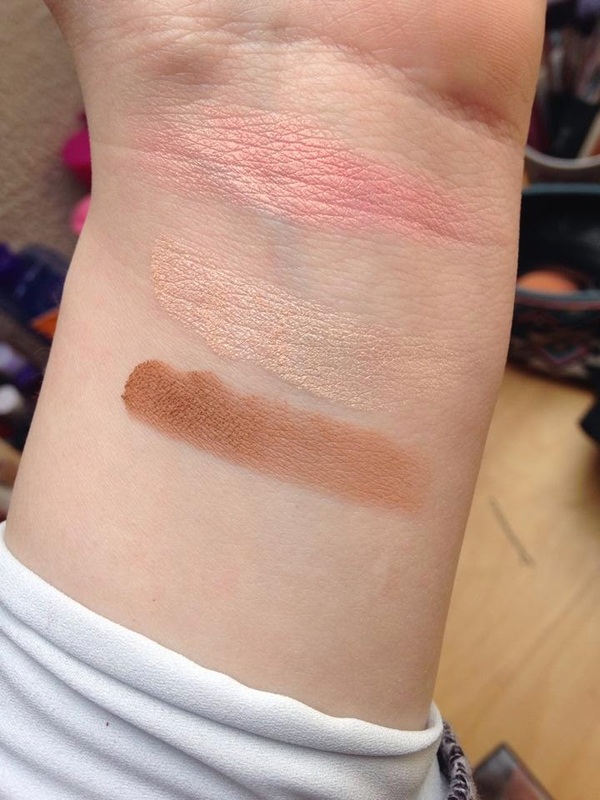 Crease free, high coverage and a great shade selection? Yes please! MAC have hit the mark with this amazing long-wearing concealer. 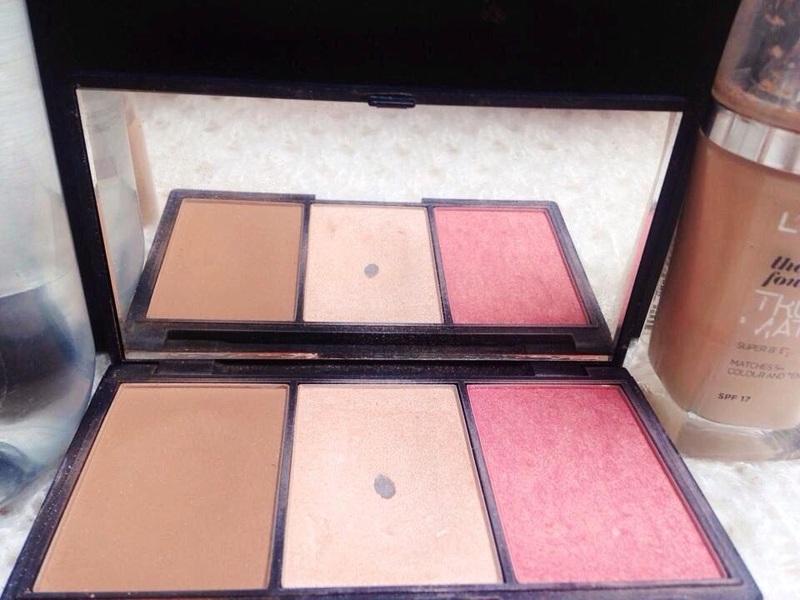 Sleek Face Form Kit in Light: A contour, a highlight and a blush all in one for £10 is one of my favourite things about this product, it is great value for money. The pigment is on point as Sleek are well-known for their highly pigmented products. 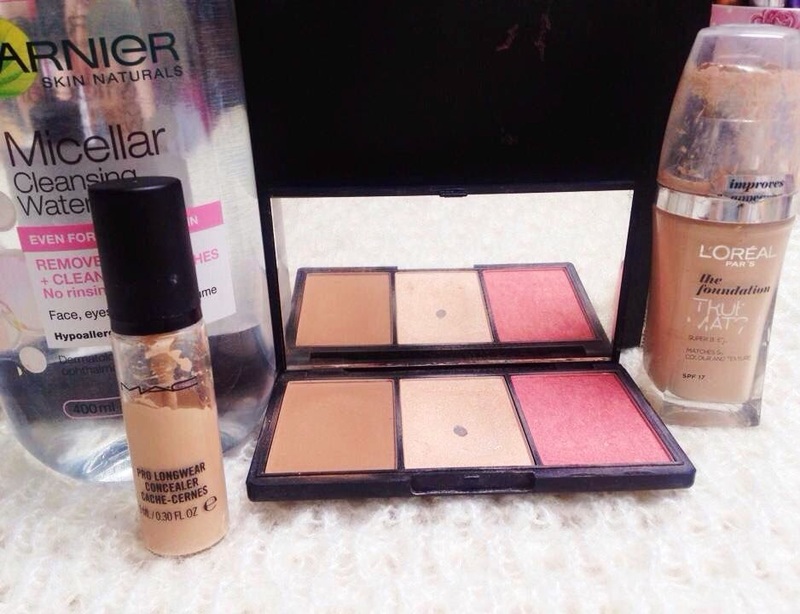 I love this product because it has all three products in one, it makes it great for travelling and touching up on the go. As you can see I’ve hit pan on the highlight shade and that never happens to me! 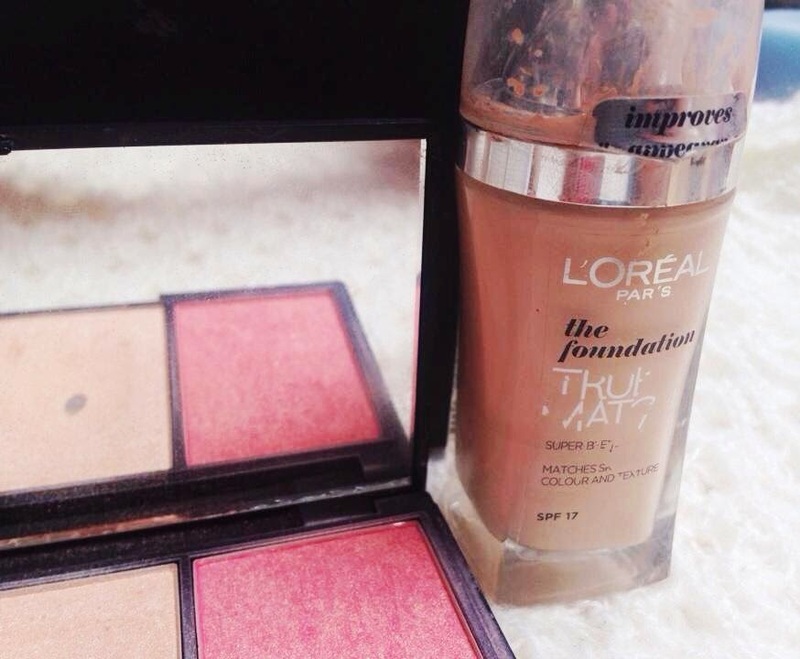 L’Oreal True Match Foundation: This is a staple in many people’s make-up collections and it is also in mine. A medium but buildable coverage foundation with a great shade range is why this product appeals to me so much. It has good staying power and it doesn’t cling to try patches, perfect! What products would you consider your holy grail? 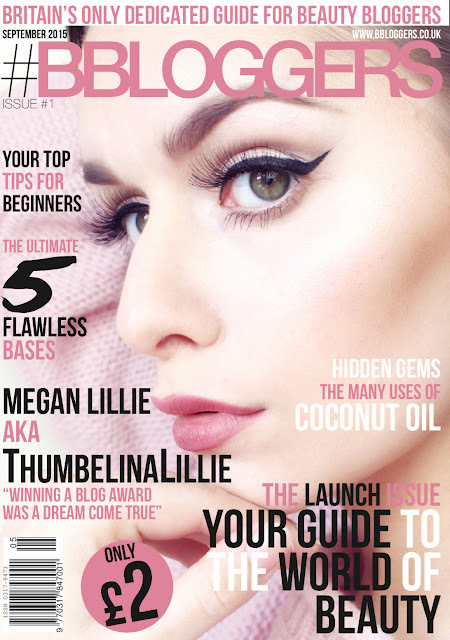 You have some lovely products! I NEEEEED to try Mac Pro Longwear!! I absolutely love pro long wear concealer. I find it creases under my eyes but everything on earth does due to my fine lines *sob* but it's amazing for my pimples. 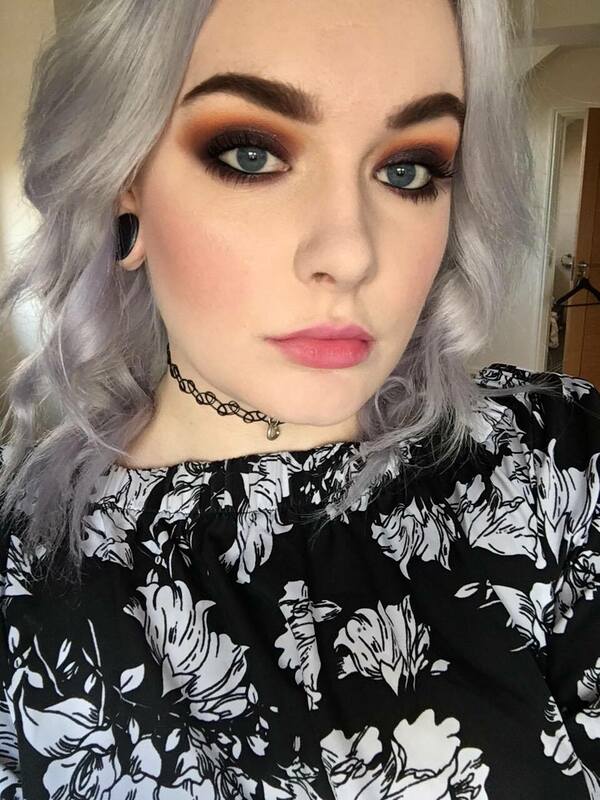 MAC studio sculpt foundation might be my HG foundation. I absolutely love everything you've mentioned! I've never tried any of Sleeks face products, but I definitely think I should! I love everyone of these product they are such great finds.